Celebrate Christmas morning round the tree, knee-deep in wrapping paper, then head for a brisk winter walk, and back for turkey and all the trimmings as part of a wonderful family evening. • Enjoy a Christmas break for 4 nights which includes Christmas Eve, Christmas Day, Boxing Day and check out on the 27th December. • Stay for the full festive period of 7 nights. 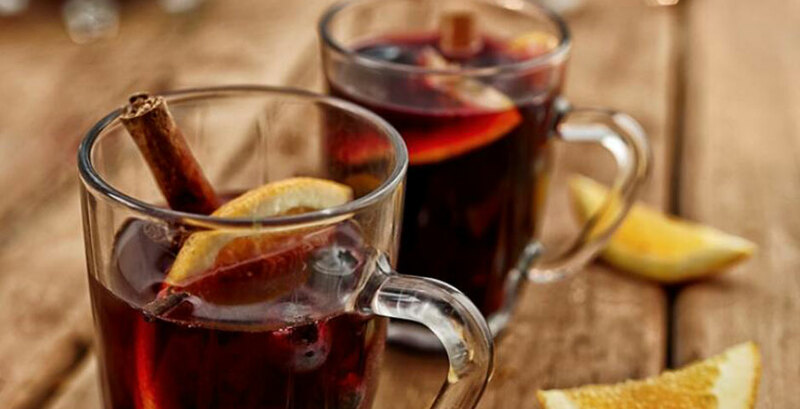 • Enjoy the festive holidays for longer with accommodation from 7 – 14 nights available. • Gather with friends of family and bring in the new year in style with accommodation available for 3,4 or 7 night break. Christmas is time to get together with friends and family, but sometimes it can be a bit of a squeeze fitting everyone in. 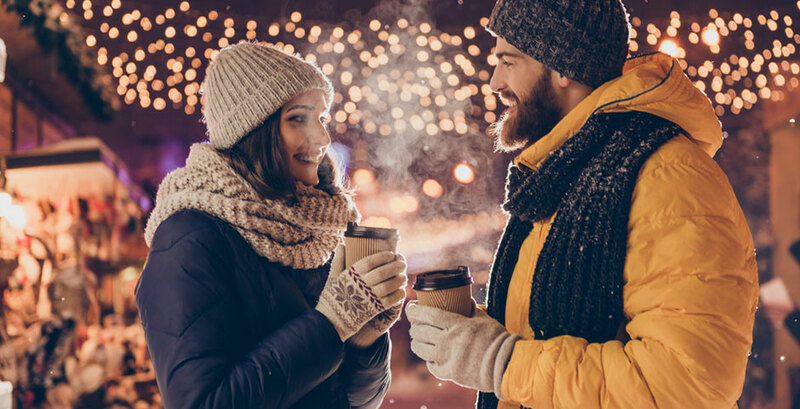 Our luxury lodges are the perfect place to bring large family groups together and there are a variety of local restaurants offering festive feasts removing the effort for you on the big day. Push open the door of your secluded lodge and know that Christmas has arrived. Your lodge is “Christmas-ready” with a tree and sparkling lights in readyness for your arrival. There are comfy seats for all the family, a fabulously equipped kitchen and a large dining table for that all-important Christmas dinner. When the dust has finally settled, sink into your hot tub and reflect on a fantastic Christmas. Please remember that due to the wildlife and animals located nearby, fireworks and Chinese lanterns are not permitted on-site. * Please also note that while we make every attempt to ensure that your stay is a peaceful one, unfortunately we cannot guarantee that neighbouring properties will not very occasionally host activities such as private events that may include fireworks. After the madness of Christmas Day with your family why not escape to the lakes. You can check in from 4pm, so there’s no need to get up early after the big day. Choose to relax and rejuvenate before the New Year or, of course, carry on the festivities with friends and family. 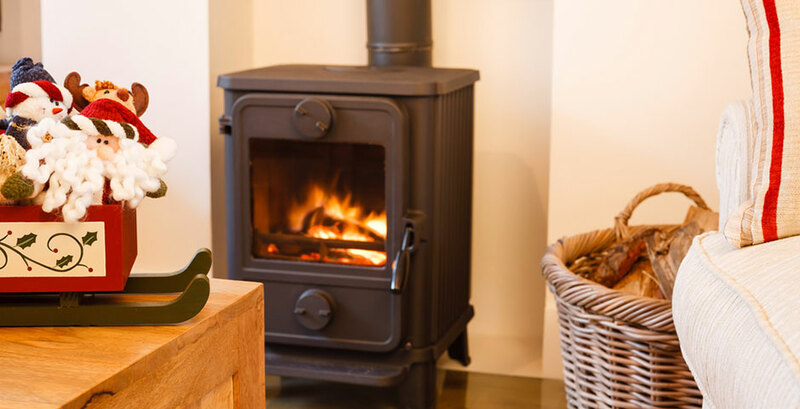 The time in between Christmas and New Year is perfect for long walks, relaxing in the hot tub and getting cosy by the log burner in your lodge. 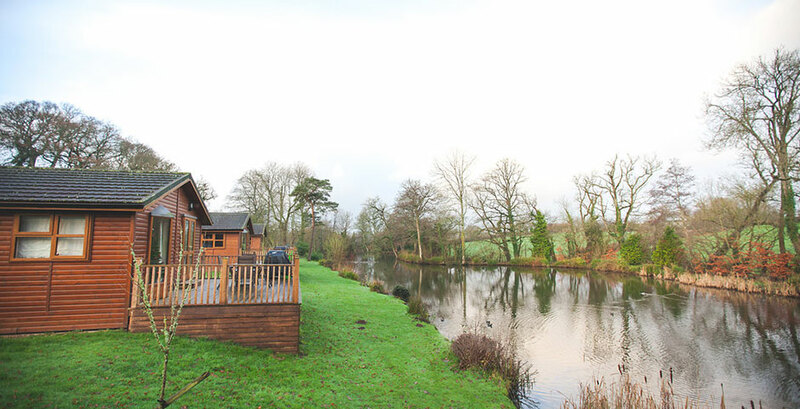 With lodges surrounding the lakes, and each with its own fishing peg, Upton Lakes is a superb place for fishing holidays in Devon. 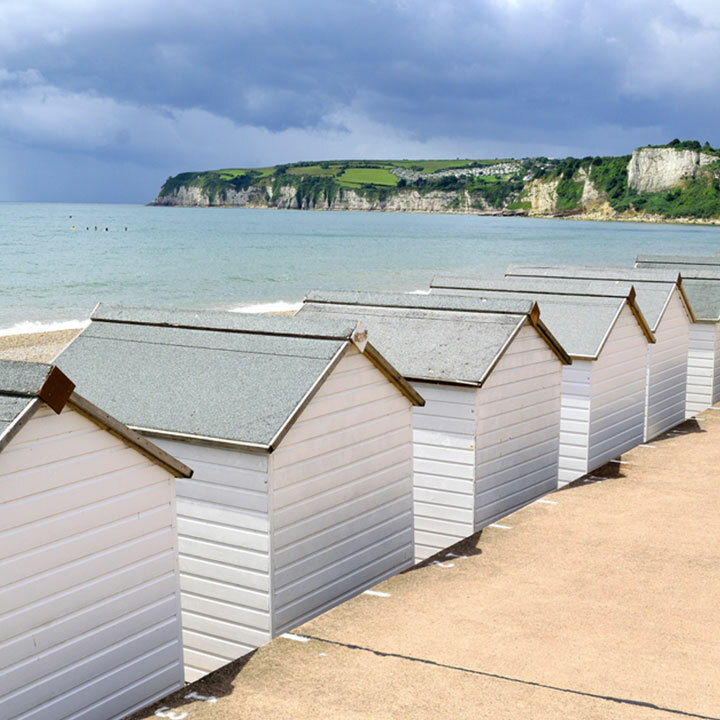 We’re perfectly located for visiting a wide range of towns and coastal locations that boast every kind of appeal, from seaside villages to bustling market towns.